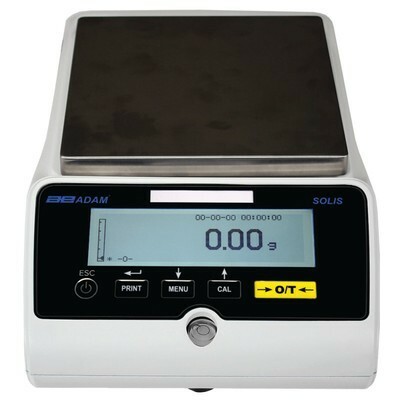 .... offer a high-resolution graphic display & intuitive features, and provide an outstanding solution for a variety of laboratory applications. 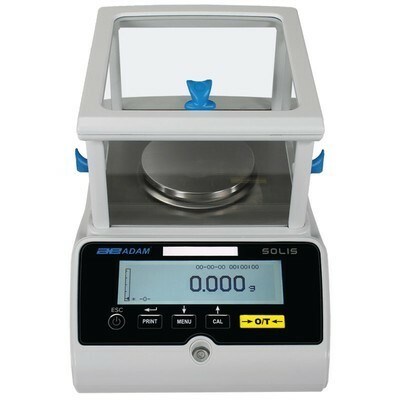 The Solis® is ideal for research and quality assurance labs; science education; precision counting; and general laboratory requirements. The large, Solis® keypad is simple to use, with easy-to-read buttons and helpful navigation arrows for uncomplicated operation. 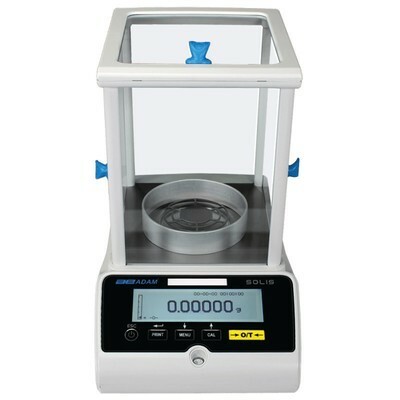 13-models include automatic internal calibration, ten analytical models (0.1mg. readability) offer capacities up to 510g., two semi-micro (0.01mg.) models, six milligram & five precision models make up 21-total models to choose from!